What is a "LL.M. in Taxation"? This is the advanced law degree earned after law school, and represents a Masters of Laws in Taxation. That depends on your net worth and/or your plans for transactions and estate planning. 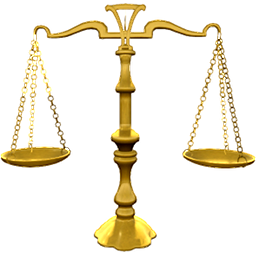 Many attorneys can handle general legal issues. Many accountants can handle many tax issues. However, if you have to plan for legal documents that involve complicated tax matters or involve potential tax traps, then you should consider an attorney with a tax education, such as a LL.M. in Taxation, or an attorney who is also a CPA. Conveniently located just east of Biscayne Blvd, and free parking is in front of the building. Yes! Feel free to ask and contact will be made for your convenience.